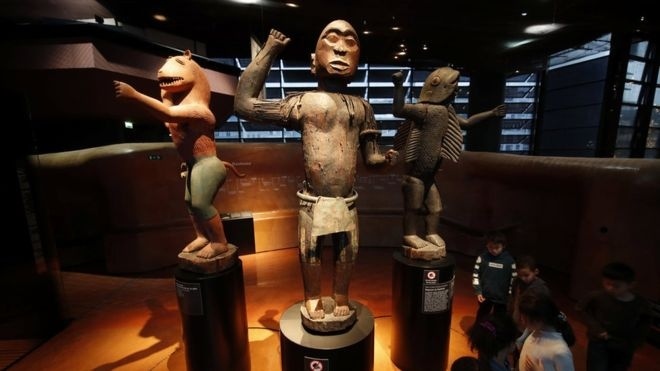 AKIPRESS.COM - French President Emmanuel Macron has said that France will return 26 artworks taken from the west African state of Benin in the colonial era, BBC reports. His announcement follows an experts' report recommending that African treasures in French museums be returned to their countries of origin. Benin officially asked for their return some years ago. President Macron said the statues would be returned "without delay".